The incredible bond between species…Can you relate? As we think about our production of JUNGALBOOK, I thought it was also a good time to take a look at the relationship between humans and animals. Of course, I realize that Mowgli’s experience of being raised by wolves and having wild neighbors is very different than the experience of adopting a pet. I think, though, we can all appreciate that pet adoption is a valuable thing you can do for our community; it’s hopefully something that would also bring unimaginable joy to your family. The Dallas Animal Shelter’s mission is to help Dallas be a safe, compassionate, and healthy place for people and animals. Unfortunately, there are animals that are surrendered by their owners or simply homeless strays that need daily care. While they provide care to these animals every day and search for rescue facilities for animals that are not adopted, there are still animals that are euthanized every month. In July, 2017, over 1,000 animals were euthanized. That’s something no one likes to talk about, but it’s a heartbreaking reality. 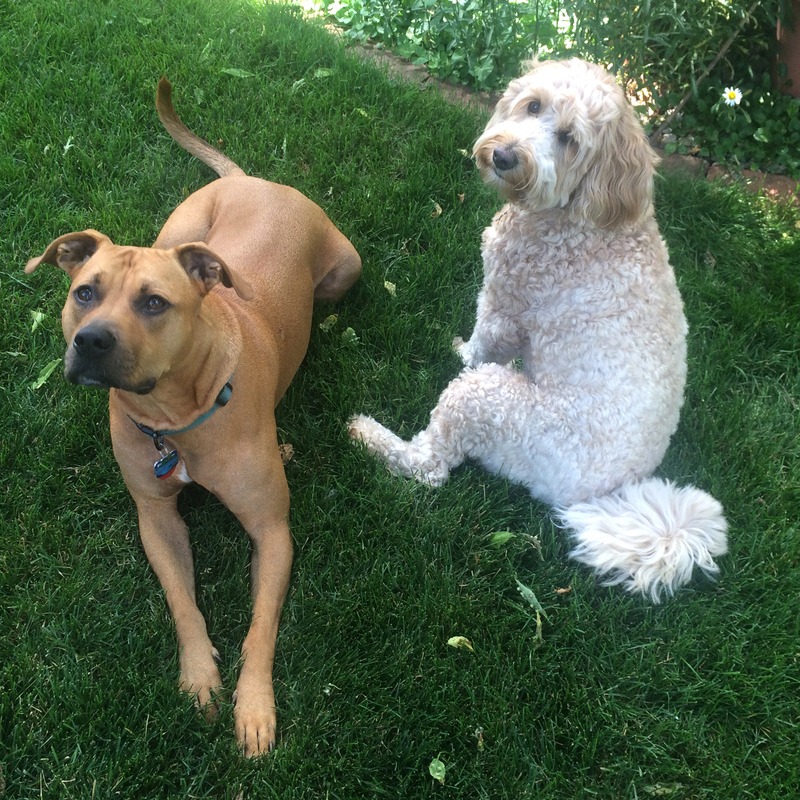 I have to admit I never understood the idea of being an “animal parent” until two dogs became part of our household. Now I get it. I get how they become like family. You clean up their dirtiest messes, you make sure they’re tucked in at night, and sometimes you even (accidentally) drink after they’ve had their tongue in your iced tea. And they’re a huge responsibility. Our two boys have learned a lot about responsibility by taking care of our two dog girls. With our older dog, they’ve learned that if their teeth aren’t healthy, they lose them – which, I admit is a maniacal way to get boys to brush their teeth. They exercise together, and since dogs don’t play with screens (until I’m trying to work and they a;oirenafkd…step on my keyboard) they actually go outside and play with toys and balls and Frisbees. 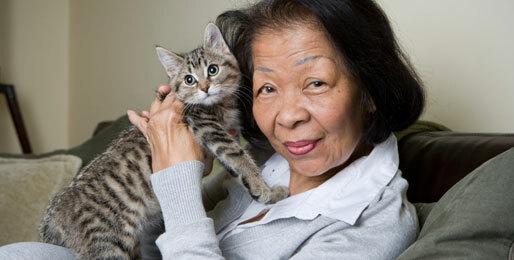 Older adults often find companionship in caring for a pet. When grandchildren aren’t around, they enjoy watching the animals play with a favorite squeaky toy and then often get a nice snuggle when pets of all shapes and sizes decide that they belong on their lap! 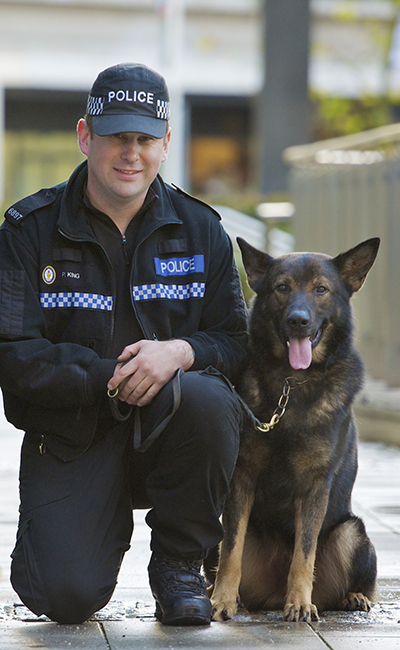 Then there are the specially trained animals that have a greater purpose, like service dogs or those who belong to the police department or armed services. Of course they aren’t available for adoption, but they do show us that animals are smart and capable, and worth our time and effort in caring for them. As I mentioned, being a pet owner is a great responsibility, so pets don’t belong in every household. The Dallas animal shelter website offers lots of resources for your consideration before bringing any animal home. Whether it’s a dog, cat, lizard, goldfish, or baby duck, remember these are living creatures, not decorations. 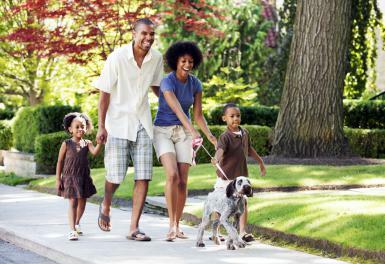 Make sure your home is one that can accommodate an addition before having your kids fall in love with their cute, eager-to-please faces. As you watch Mowgli interacting with his animal family, we hope you will consider if adding an animal in need to your family (perhaps NOT a bear) might be beneficial. It’s obvious when we watch the joy that can occur between animals and humans that inter-species relationships are very rewarding! 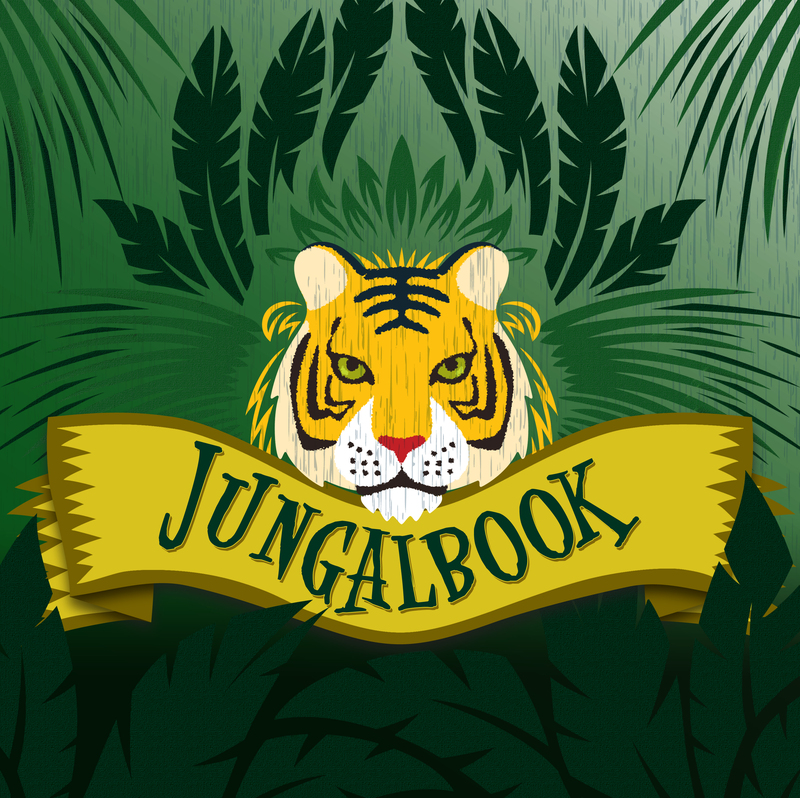 Celebrate all of our animal friends by join us for a JUNGALBOOK performance between now through May 26. For tickets and more information, visit dct.org. 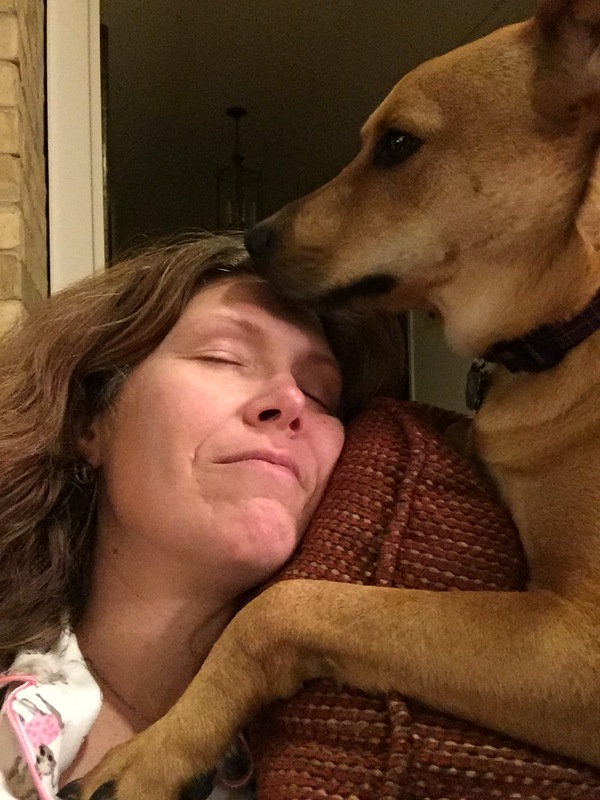 Guest Blogger Sherry Ward, shown here with her dog Willow, is a mother, actor, and writer based in D-FW. Photos credits: Karen Almond, DCT staff, via care[dot]com, via mikeatfarmers[dot]com, via creativecommons[dot]org / West Midlands Police, via excelatl[dot]com, and courtesy of Sherry Ward. Note: This play is about the survival of animals in the jungle and therefore contains scenes that some may find disturbing. Please use your own judgment as it relates to the appropriateness for your young people. If you would like to use one of DCT’s Assistive Listening Devices during the show, or if you have your own device that you would like to plug into DCT’s system, please make every effort to visit us at least 30 minutes in advance before the show.